Find out which opportunities are available! Motivate, Change, Innovate? On track? Access resources to better support your Rover Crew! 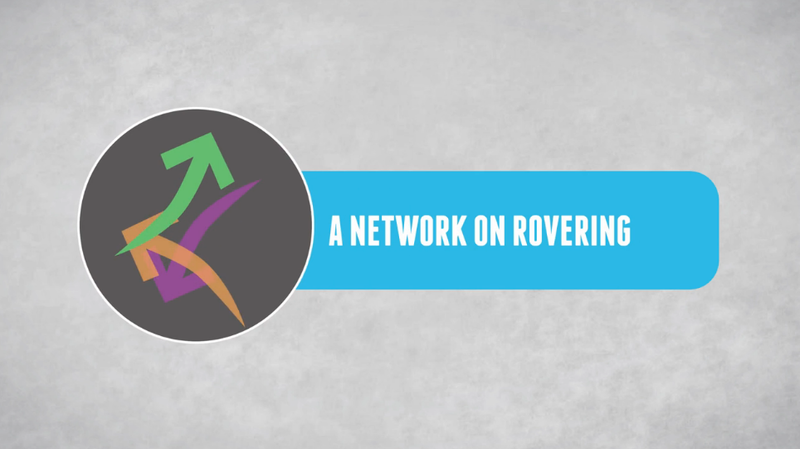 A network of Rover Commissioners and people collaborating with/ within the rover age section at national and international level. The group formally meets once a year. Midway between a number of actions take place based on peer to peer collaboration between NSOs/ NSAs and supported by the European Scout Region. The focus of the network is on the development and implementation of national programme frameworks for the rover age section. International programme frameworks and volunteering opportunities are also within the network scope. There are a number of ways of collaborating with the network. Participating in the meetings, supporting projects and ongoing work, and sharing tools and resources, are just a few of them. 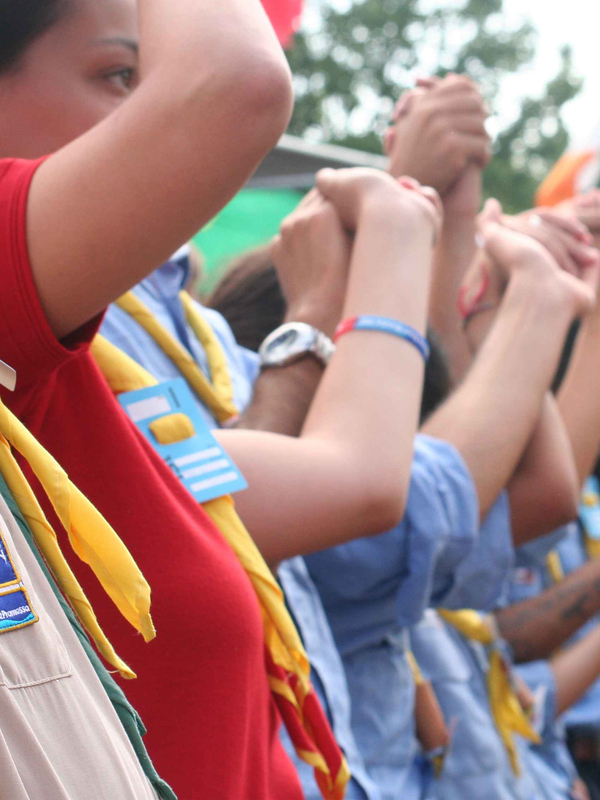 The World Scout Youth Forum is an educational tool to support the process of developing youth participation in partnership with adults and young members in the oldest age sections. 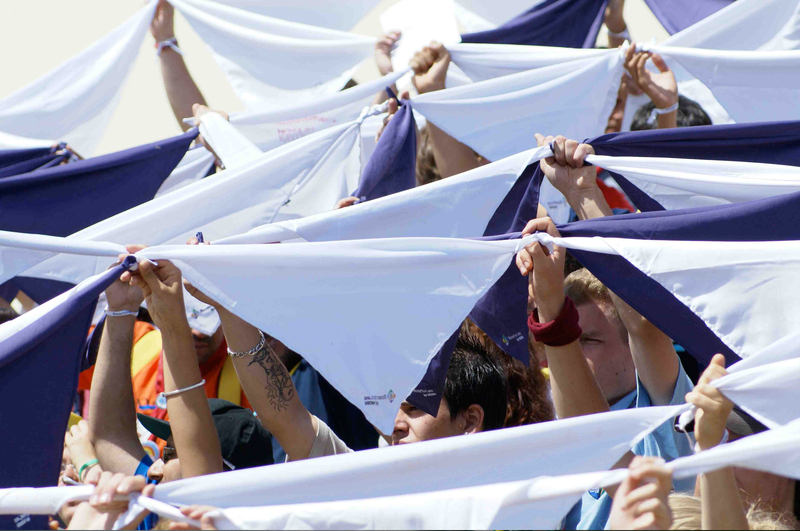 It is an event that empowers and inspires young people through a participatory approach, helping them to develop skills in decisionmaking which can be used within Scouting and in the wider society. From 1st to 10th August 2014, 34.000 Italian Rangers and Rovers will gather in Parco San Rossore (near the city of the Leaning Tower in beautiful Tuscany, Pisa). During 10 days, you can join them and experience an amazing adventure focused on participation, commitment, leadership and active citizenship. The event is AGESCI “Route Nazionale”, and will focus on COURAGE. 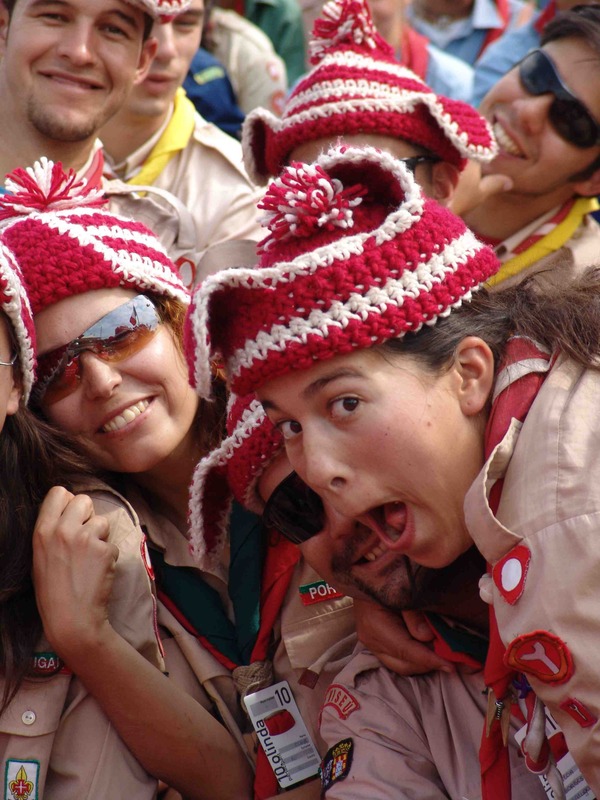 The World Scout Jamboree is an official educational event of the World Organization of the Scout Movement. 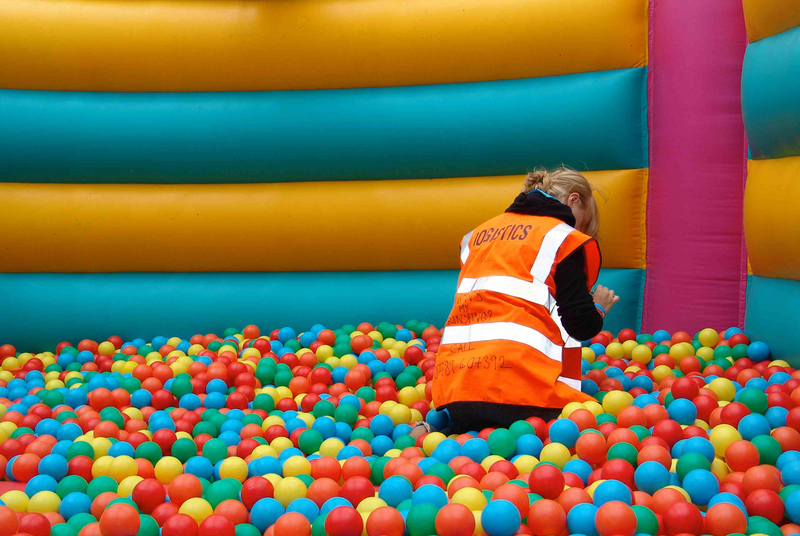 It is specifically designed for young people aged 14 to 17 years old and there are a number of opportunities suitable to Rovers. This long tradition started with Alpine Weeks for Rovers in the 1930s and was rekindled in 2011 with the first International Rover Week. Since then, Kisc hosted a total of four International Rover Weeks, both in Summer and Winter. This year edition of the event takes place 11-13 April. The content available at rovernet.eu is meant to be used by national training commissioners on their role at the national level. Eventually, some information, tools, and resources, may be relevant to rovers and rover leaders. 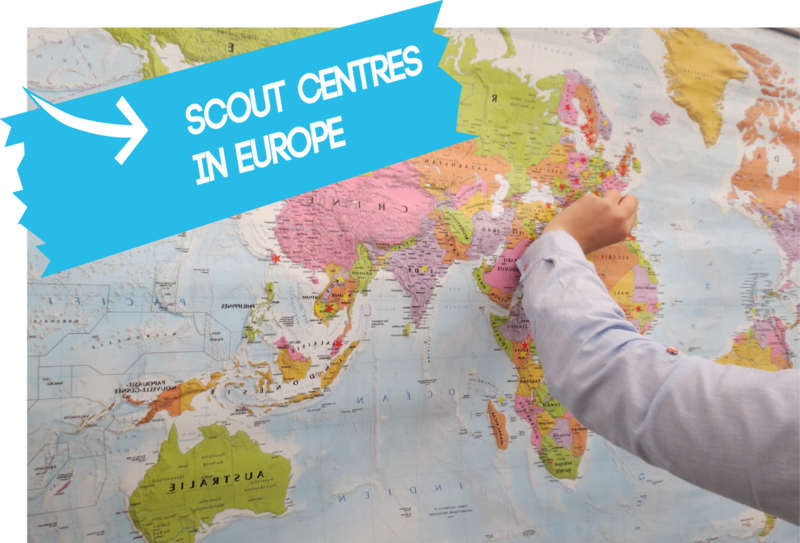 Below you can also search for information on Scout Centres and National/ International Camps taking place in Europe. Rovers around Europe desperately need a place like the new Rovernet.eu! Rovers should get „out there“, into lively exchange of inspiring ideas and the true crossing of borders! Such International events create enthusiasm in each and every participant and facilitator. It is the responsibility of each of them to make sure that such enthusiasm is spread within NSAs/NSOs. Rovernet is a valuable opportunity for us to meet and discuss topics about Rovers and how we can improve our work and reach out to more young people across Europe. At our last RoverNet we had representatives from all across Europe, from north, south, east and west. I had the opportunity to be updated about youth trends, to share ideas regarding how to improve National Rover Programmes, and to think about strategies for youth empowerment and involvement. When Rovers have the tools to be self-motivated and are encouraged to take part in shaping their programmes and in helping others, they know that what they think and what they do matters. When they understand their role, and have the confidence to follow through on it, when they are not afraid to fail, or feel intimidated, they will have ownership of their programme. They will experience a sense of belonging, which in itself encourages growth and development. They will also have a sense of security and confirmation that their contribution is valued. Scout Associations must recognise this and be prepared to give Rovers the tools they need to participate fully as Rovers. They have the right to be the authors of their own destiny. Rovering is a reality addressed on the context of the European Scout Region Strategic Priorities: Youth Empowerment and Diversity and Inclusion. In the near future more information will be provided on how this two topics can be addressed on the context of Rovering. 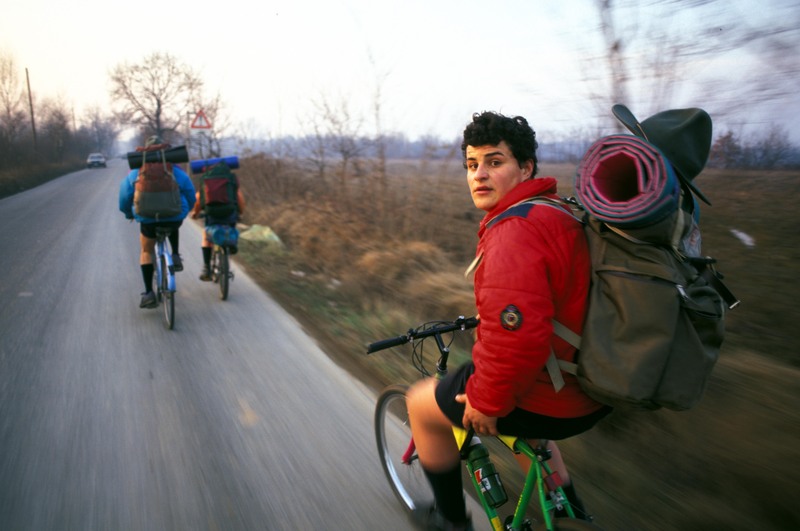 Rovering in Europe takes place in a multicultural reality that many times overlooks regional cultures and subcultures. 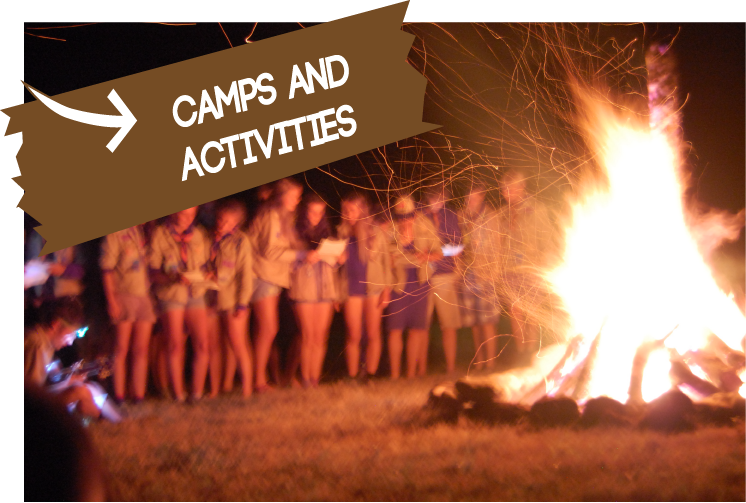 Various cultural strands – regional, fringe and ethnic – are an asset whether it refers to programme frameworks for the rover age range, international experiences within and outside Scouting, or for life. Aiming at preparing young people to engage in society as active citizens, promoting a better understanding of a common European culture and shared heritage as well as of common basic values will set the basis for an increased awareness on each Rover role at the national and European level. Moreover, harmonious interaction between people and groups with plural, varied, and dynamic cultural and religious identities, respect for the diversity of cultures, tolerance, dialogue, and cooperation are ever more becoming basic social skills needed by every European citizen.